Has been designed to use for those quick shots in rain snow and when shooting where water splash is a possibility. The camera lens and the photographer are covered and protected while taking those shots. 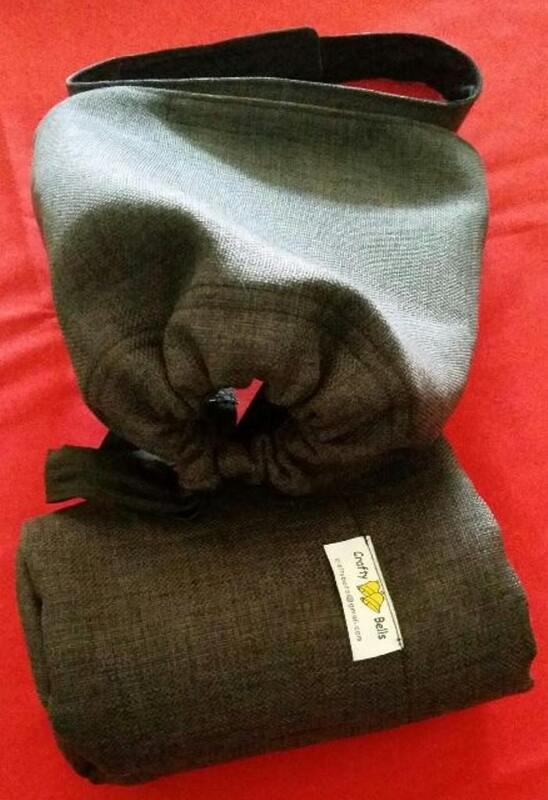 * the headband is placed around your head under your hat or rain hood and adjusted to a comfortable fit. 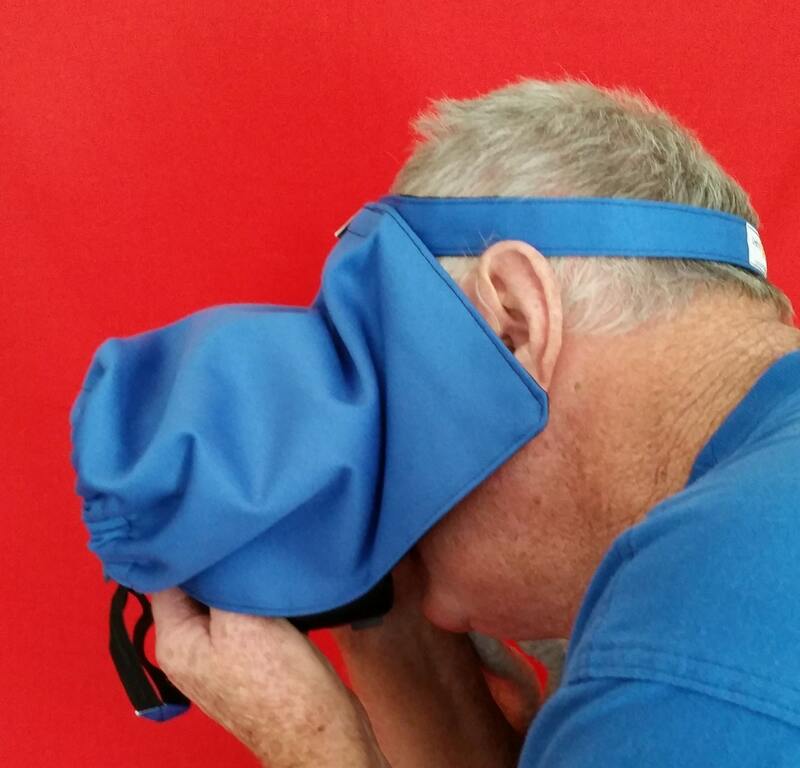 * place the camera under the Rain Cover inserting the lens through the front adjustable slot. 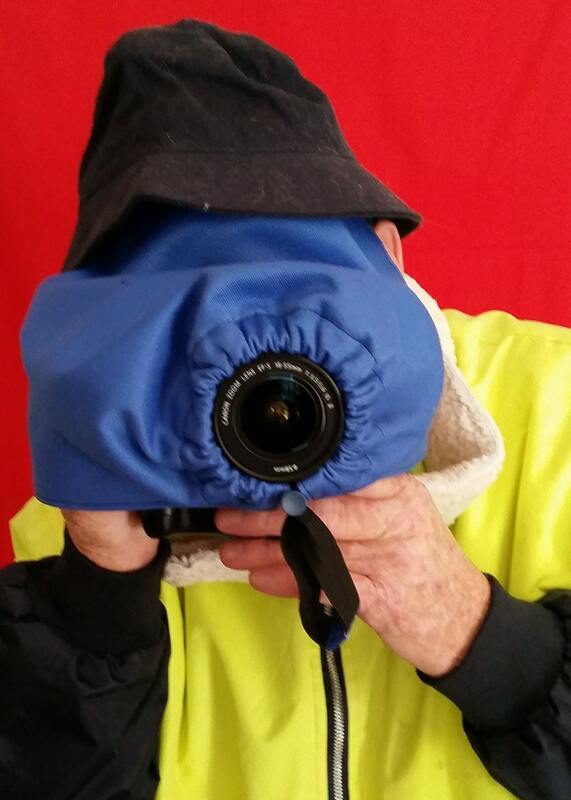 * ensure the sides of the Rain Cover are fully covering the sides of the camera. 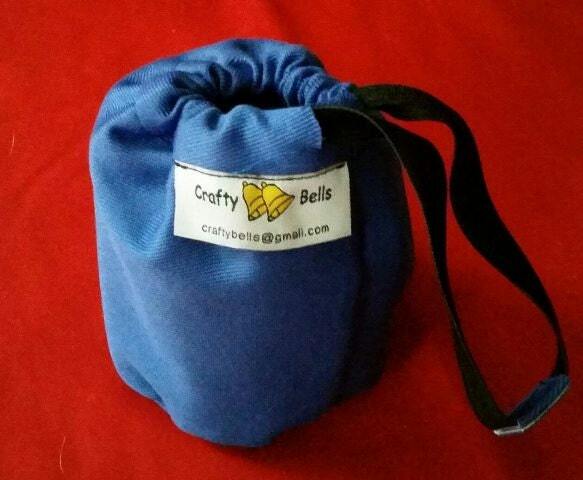 - comes in its own carry bag. - custom made in lengths to suit the lens. 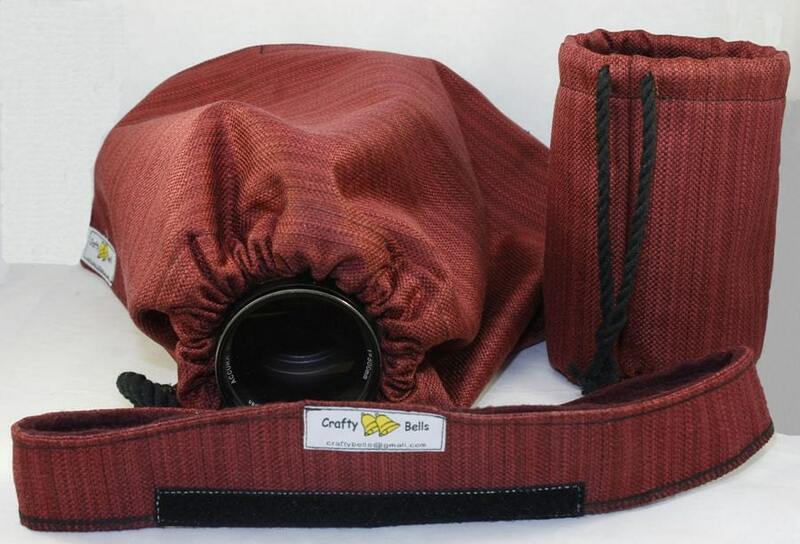 The Camera Rain Cover (pictured) is 28cm (11.2") from the tip of the lens slot to the headband.